MyURemote is an extremely powerful and configurable smart remote app with an easy to use interface. It supports a wide variety of remote control systems, from your phone’s built-in IR blaster as well as direct IP control of your devices, and IR or RS232 Global Cache. IP control: MyURemote is an iPhone/iPad/android Universal Remote able to control many ‘smart’ devices with unmatched support for IP control. Controlling devices directly via IP control requires that MyURemote and your component can communicate over your Wi-Fi network. A key advantage of IP controllable devices is often that they provide additional feedback. MyURemote supports all main brand IP controllable devices. Serial control: is enabled by a MyURemote Certified Adapter such as the Global Caché GC100, iTach flex, IP2SL or WF2SL. If needed based on the target device, configuration of serial port settings such as baud rate should be performed via the iTach web interface prior to usage. A key advantage of serial controllable devices is that they provide additional feedback. IR control: Support for infrared devices is enabled by the internal Android IR blaster or by a MyURemote Certified Adapter such as the Global Caché GC100, iTach flex, IP2SL or WF2SL . 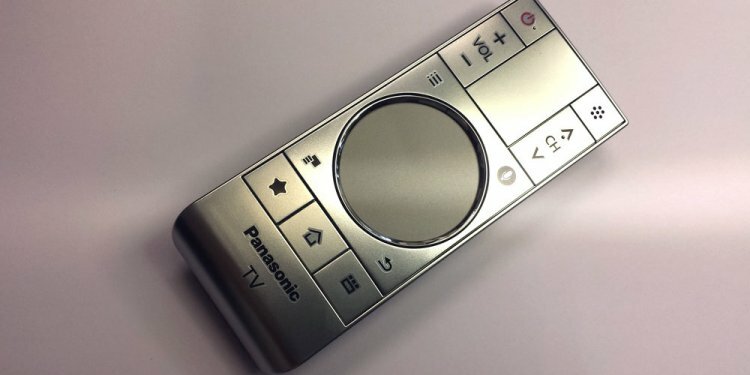 Devices not listed can of course be learned by MyURemote from your original remote using your iTach IR via the built-in infrared learning feature. Global Cache gateways are network devices which translate codes from MyURemote to infrared (IR) or RS-232 serial. Note 2: MyURemote can control other gateways, but they are not officially supported and will require specific knowledge of the gateway.